Eran Far is an Iranian/American artist whose formal training began at the Kamal El Molk Art Academy in Tehran. 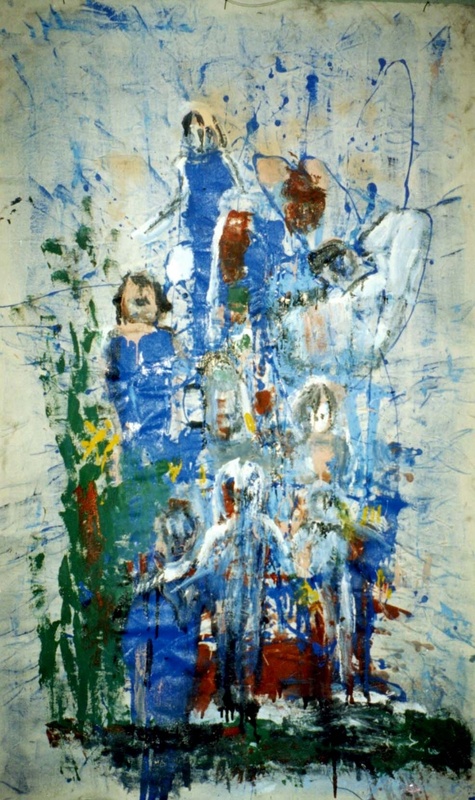 Under the direction of great academics in Brussels and the Art Students League of New York, her artistry matured into a unique style which combines the abstract and expressionist movements. 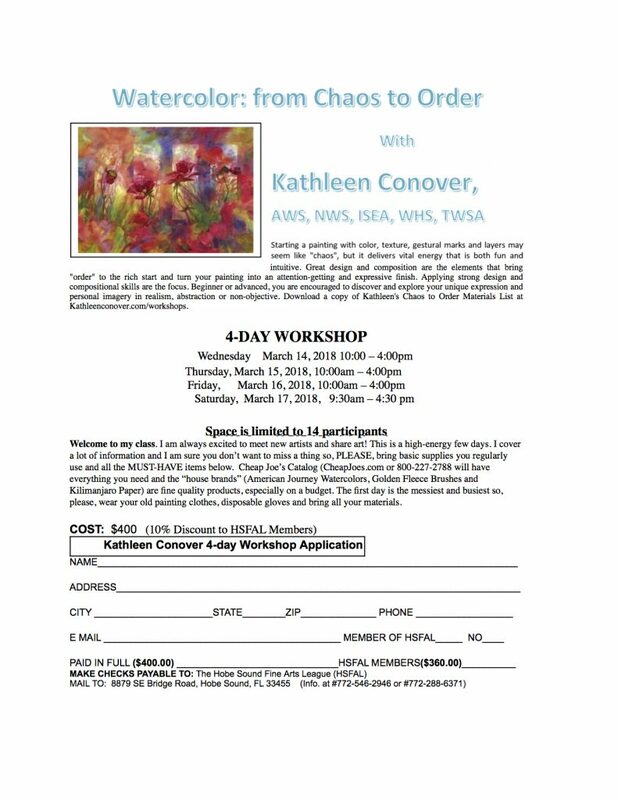 Eran is offering 3 workshops ( individual or they can be combined) to students interested in exploring abstract art, at the Hobe Sound Fine Arts League on February 16, February 23 and March 2. The Rickie Report shares the details and some sneak peeks of her exquisite artistry! Hailed by critics as “subjective realism”, Eran Far’s expressive and hypnotic style evokes thoughts that carry the mind from the reality of nature to abstract expressions of emotion. 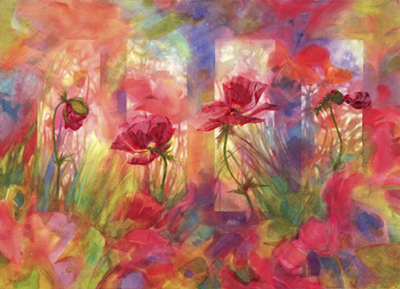 She tells The Rickie Report, “Through my watercolors and mixed media, I want to explain beauty and harmony beyond the traditional and expected ways. My paintings reflect all the scenes and incidents that affected me deeply…sounds, lights, colors. This, together with the experience of “crossing into the world beyond’ which is inexplicable even to myself, is the main texture of my paintings”. 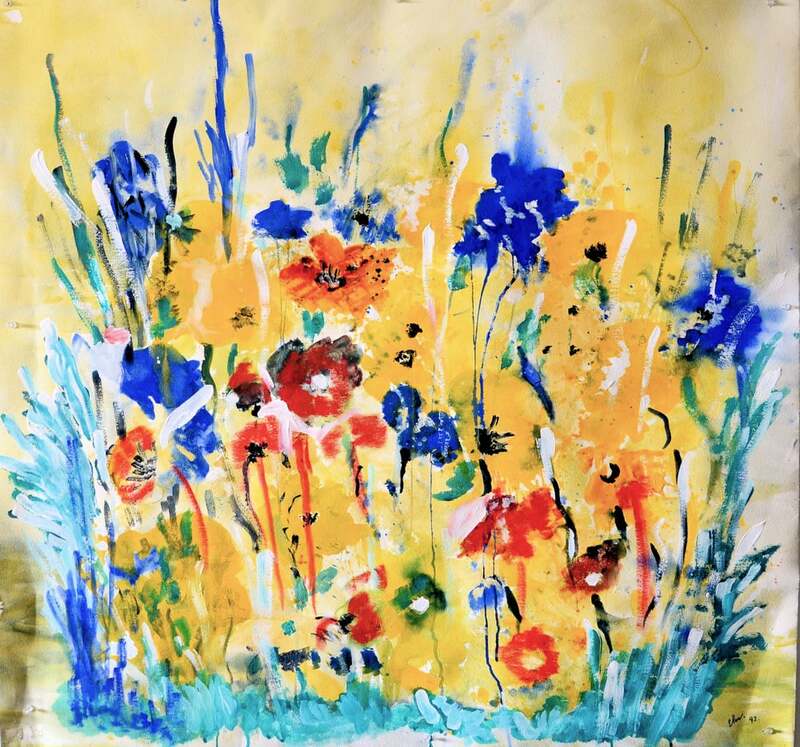 Eran attributes the creative expressions in her paintings to hard days and happy days growing up in Tehran, and to her life travels in different parts of the world. Born to older parents, Eran grew up in a largely adult world. Encouraged to be fiercely competitive and having an appetite for singing, theater, and dance, Eran performed happily before her home audiences. She also had an innate love for design, appreciating the depth of color and nuance. Biographer, Fleeta E. Fox, talks about Eran: “ Her art and painting had their beginnings at Kamal el Molk Academy in Teheran. As she studied the Masters and began painting, she felt that her own paintings were superficial and “too copycat”. With an unbridled need to express herself from within, Eran rejected and discarded the idea of painting altogether and “forgot art”. Eran joined her brother in Brooklyn, NY to continue her college studies”. Eran was inspired by the creativity and history of the New York World’s Fair, as “lighting, scenery, and theater all impacted her and opened new horizons”. She was energized by her nascent experiences in the bustling city. In the seventies, as Eran grieved her mother’s death, she sought reprieve by traveling to the south of France and later to Brussels. Eran says, “The yellow lights of Brussels inspired me to try painting once again”. But, being restricted to traditional art forms, her spirit for expression and creative form was dampened. A return to New York City, brought Eran to classes at the Students Art League. In this new-found space, Eran’s love of Modern Art was finally released. She told Fleeta E. Fox the following story. Eran responded, “That’s what we’re allowed”. She was instructed to purchase a larger canvas and work on the floor. For the very first time in her life, she was painting with large, sweeping strokes and “painting her heart out”! 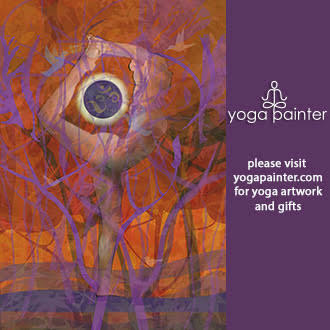 Inspired by her mentor who believed in her gift, she was encouraged to “excavate her soul” and paint from within. She was also inspired by a fellow art student, illustrator, and scholar who recognized and encouraged her development into a fine artist. He later became her husband. At the prestigious Art Students League of New York, Eran studied on and off for over two decades (1990-2012) under Master artists Joseph Stapleton, Anita Steckel, and Dale Myer. Eran’s style of painting was recognized as “Subjective Realism” within abstract expressionist style. For two decades and prior to relocating to Florida, Eran also served as a computer programmer and systems analyst for NCR Corporation, an international manufacturing company in both Iran and New York. She later jointed Metropolitan Life of New York, as a financial representative. Eran currently works as a private art instructor, conducting art workshops, and participating in art shows in different venues in Florida. Her paintings speak for themselves. They have been presented in art shows in New York, Berlin, Paris, Teheran, and Nice. In 2015, Eran made her home in Stuart, Florida, where she shares her art with residents of the Treasure Coast, as well as “sharing her secrets” through her upcoming classes. 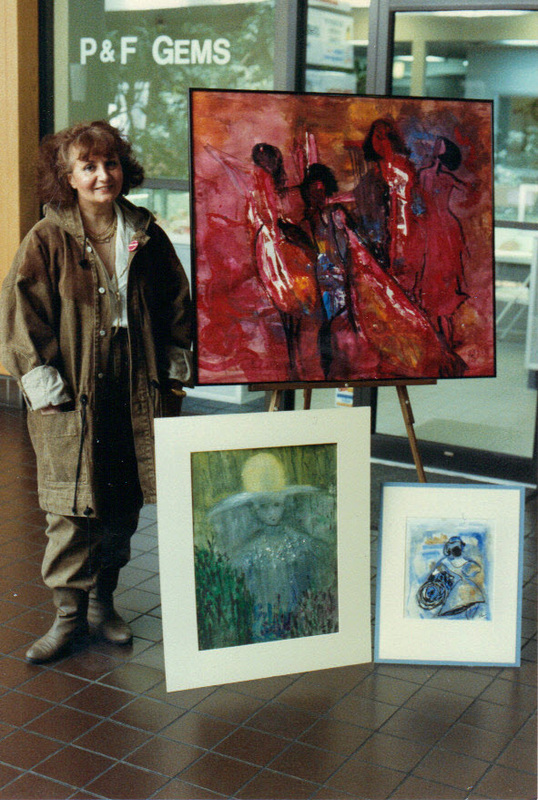 Her paintings are included in numerous art collections internationally. She is available for commissions. 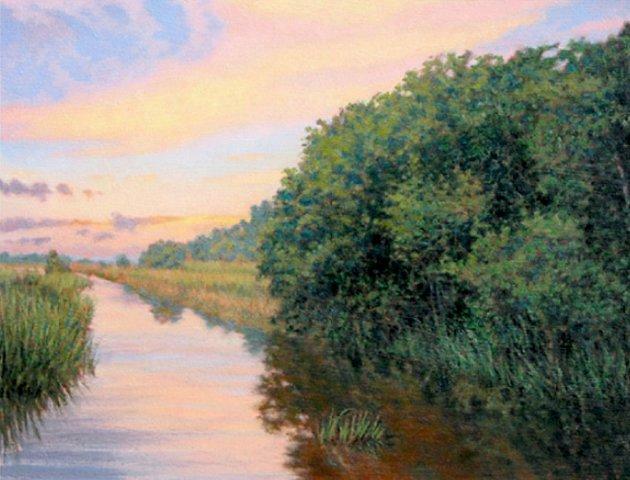 The Hobe Sound Arts League is offering a special 4 day workshop with renowned watercolor artist, Kathleen Conover. 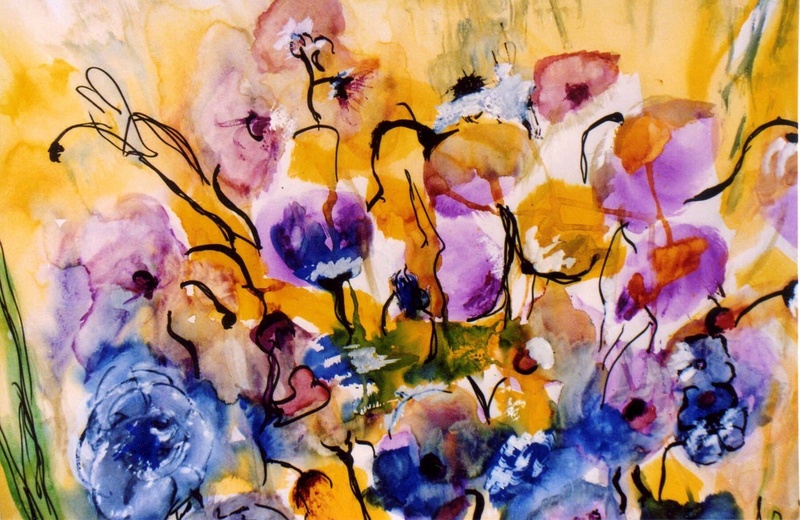 “Watercolor: from Chaos to Order” will enhance your watercolor skills. The Workshop takes place March 14 – 17th. Register NOW, as there are only 14 spots open! This is open to non-members and the general public. The Rickie Report shares the details. This is another artist networking opportunity we hope you will take advantage of! Kathleen shares, “Starting a painting with color, texture, gestural marks and layers may seem like “chaos”, but it delivers vital energy that is both fun and intuitive. Great design and composition are the elements that bring “order” to the rich start and turn your painting into an attention-getting and expressive finish. Applying strong design and compositional skills are the focus. Beginner or advanced, you are encouraged to discover and explore your unique expression and personal imagery in realism, abstraction or non-objective”. Our mission is to foster, assist, and encourage creative fine arts. 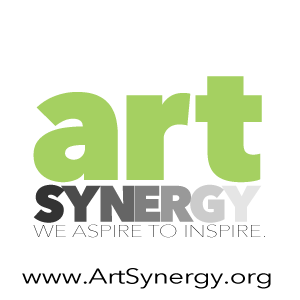 Our membership is made up, not only of the exhibiting professional and amateur artists, but of those who appreciate art and the league’s endeavors. 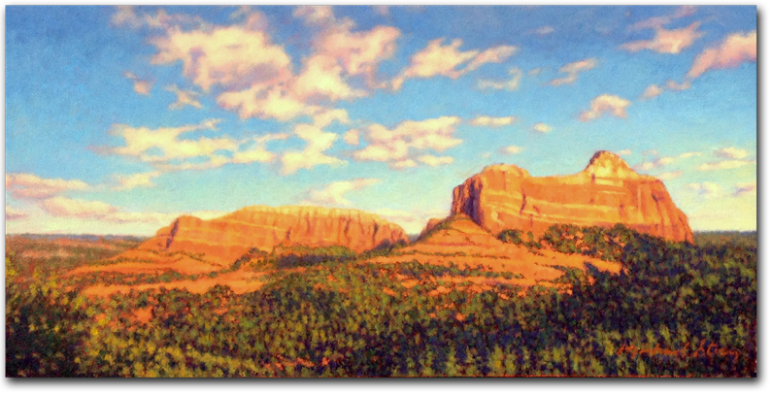 Demonstrations by local well known artists at each meeting, follow-up workshops, weekly art classes in drawing, colored pencils, water colors, oils and acrylics. Call gallery for more information. The Hobe Sound Arts League is offering a special 3 day workshop with internationally renowned artist, Michael Story. “Coastal Landscape: Mastering the Light in Oil or Acrylic” will enhance your skills to master landscape paintings with striking imagery and subtle details that will make your artwork stand out. The Workshop takes place February 22 – 24th. The DEADLINE to Register is February 9th! This is open to non-members and the general public. The Rickie Report shares the details and some sneak peeks. This is another artist networking opportunity we hope you will take advantage of! 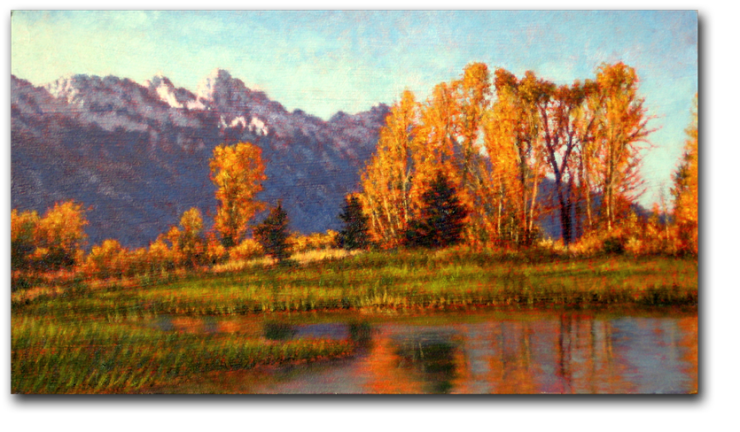 Master your landscape painting and join Michael for this 3-day workshop as we use the sky and water as a dramatic design element in our painting’s composition. The workshop begins with an I-Pad step-by-step presentation showing a progression of Michael’s painting techniques from start to finish. You’ll begin your painting with an initial charcoal drawing, followed by a color wash applied over the image. Starting with shadow colors, you’ll begin blocking in your painting, then progressing dark to light to completion. Building final layers of color and avoiding muddy mixtures, you’ll achieve fresh, bright color while capturing depth, drama and mood to your work. Florida, The Sanctuary at Kiawah Island, Holiday Inn, Fluor Corporation, Erving Texas, and Walt Disney World. Story has work showcased in the Bush Presidential Library in Houston. His paintings have been reproduced by major publishers such as Canadian Art Prints of British Columbia and distributed worldwide.